Alan J. Bauman, M.D., is the founder and medical director of the Bauman Medical Group, P.A. The practice, located in Boca Raton, Florida, is dedicated to medical and surgical hair restoration exclusively.Dr. Bauman advocates a multi-therapy approach to the treatment of hair loss. 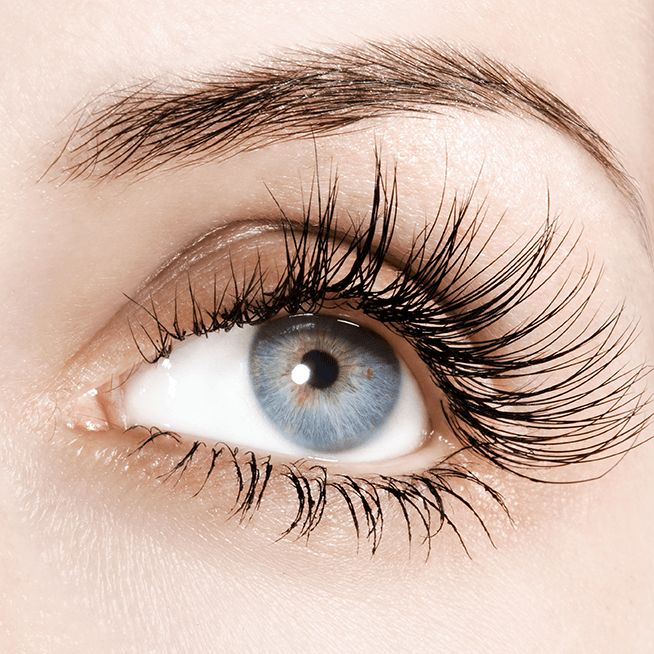 A trained surgeon, the doctor specializes in follicular-unit micrografting. A published author, lecturer and guest hair restoration surgical instructor at the annual International Society of Hair Restoration Surgery Live Surgery Workshop, Dr. Bauman’s work is widely regarded by colleagues and patients for its excellence and consistency in recreating the natural hairline.As a pioneer in cosmetic procedures, including facial and body hair restoration, Dr. Bauman became the first in his profession to perform eyelash restoration in the United States. The local and national media, includingCBS, CNN, FOX and USA Today, have profiled his practice and several hair restoration surgical procedures. 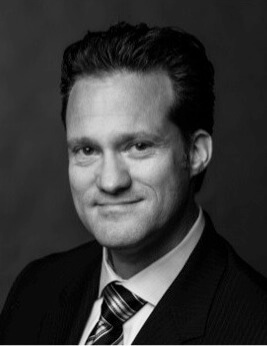 A graduate of New York Medical College, Dr. Bauman earned his M.D. degree with special honors. He completed his medical internship and residency training in General Surgery at Beth Israel Medical Center and Mount Sinai Medical Center in New York City. Dr. Bauman received his Bachelor of Science degree from the University of California, Riverside. 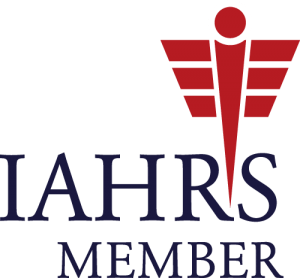 Dr. Bauman is an active member of the esteemed International Society of Hair Restoration Surgery, where he sits on the Ethics and Bylaws Committee. 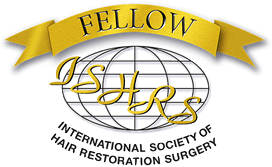 Additionally, Dr. Bauman is a member in good standing in the American Society of Hair Restoration Surgery; the American Medical Association; Florida Medical Association; and, the Palm Beach County Medical Society.